LAST CHANCE TO BUY A BRAND NEW single family home in Warrington Hall - a two time Home-A-Rama Community! This stunning home is one of the final six homes built at this ideal Greenbrier location. 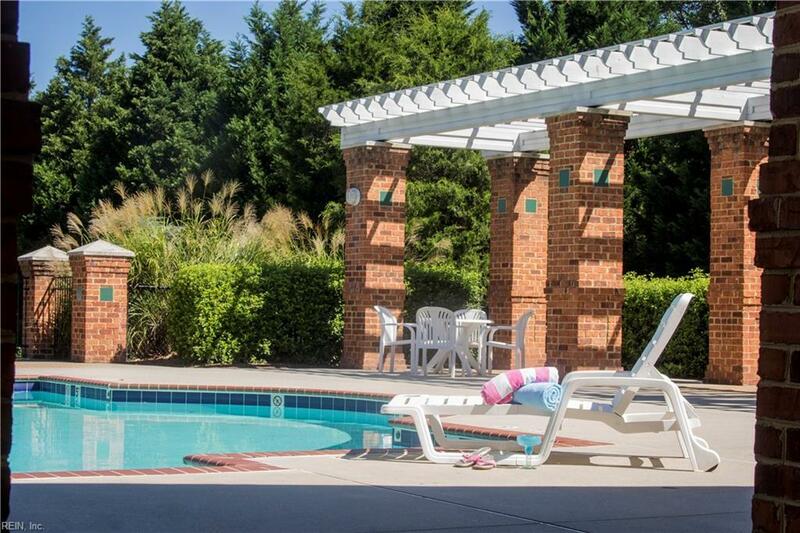 Unbeatable amenities include a pool, playground, sports fields, parks, walking trails, tennis courts and more! This timeless brick home features granite kitchen counters, custom painted cabinets, gas range, ceramic tile kitchen backsplash and Hardwood Flooring throughout the downstairs. The Master bath includes quartz vanities along with an immaculate tile package. 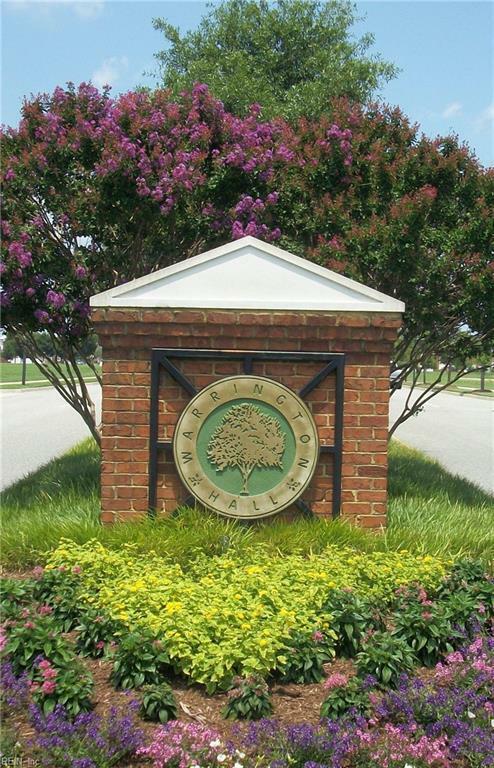 Closing Cost Assistance available with use of preferred lender and closing agent. This home has it all, call Lisa today!! !